While we usually keep you up to date with apartment tips and trends, in honour of Halloween we’re switching gears to bring you some great DIY costume ideas. If you’re struggling for costume ideas this Halloween, we’ve come up with the best meme costumes of 2017 – from scary to funny (or a healthy mixture of both) we’ve got you covered! If you haven’t seen the memes, you must have been sleeping all year! 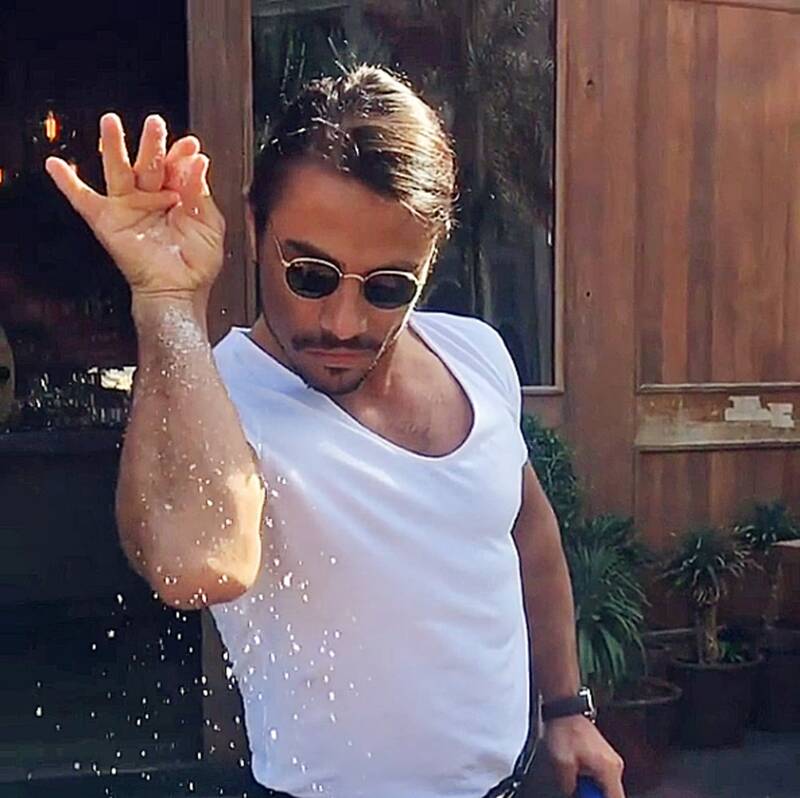 Salt Bae, the Turkish steak connoisseur, was our favourite Internet sensation in 2017. To create this look at home, all you need is: (real or faux) goatee, white t-shirt, blank pants, round sunglasses and salt. 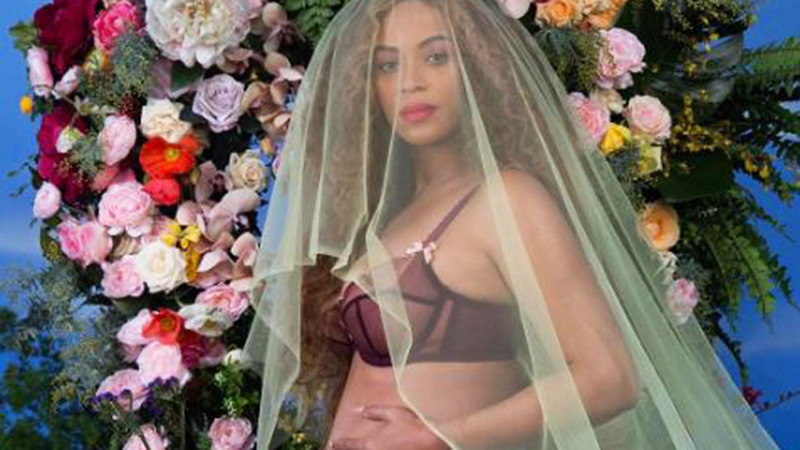 One of the highlights of this year was finding out that two mini-Beyoncés were coming into this world! To pull off this fabulous look, you’ll need: some green tulle, a flower crown and a burgundy bralette. Don’t forget to hold your tummy to complete this fab look. Summon your inner wannabe gangster and get ready to become the infamous “Cash Me Ousside Girl”. Your props include: red wig, hoop earrings, gold chain and a black tank-top. How bad dah? If you haven’t seen the viral video of a father trying to catch an unwanted bat in an Irish home, you NEED to watch it. To become a “Bat Dad” a.k.a. Derry, you’ll need: brown knee socks, blue Adidas shorts, green sweater, a blue towel, and last but not least, a bat! Complete the look by attaching the bat via string to a broom to carry in front of you (or have a friend dress up as a bat and accompany you). This scary clown from IT is the newest Internet meme. 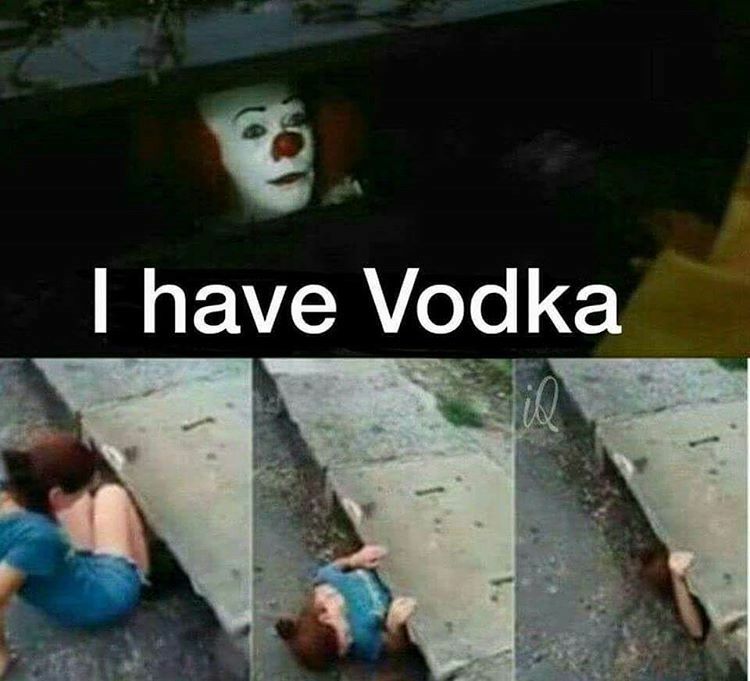 Pennywise offers a variety of objects in these memes ranging from a toy boat, vodka to tacos. Pick your favourite object to offer (we suggest vodka), along with a red wig, clown noise and some white face paint. Make this Halloween unforgettable with these hilarious meme costumes. And hey, who knows, you might become the next sensational meme for 2018! Stay safe and have fun Ottawa.